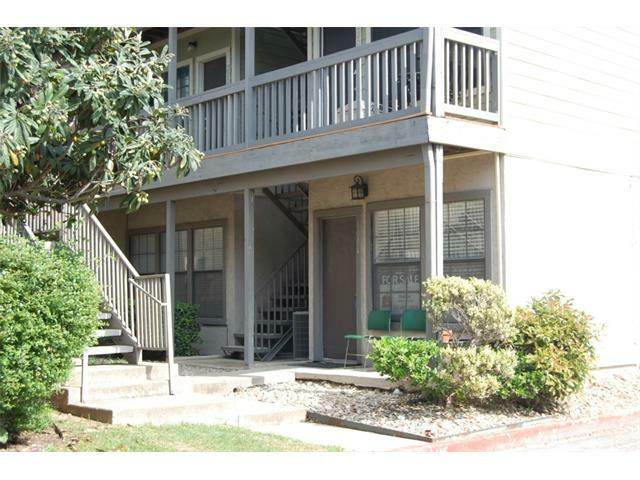 Downtown, SOCO, 2BR-2Bath condo. Single level, ground floor. Basic cable provided, Google Fiber available. Refrigerator, Dishwasher, Stove, Washer, Dryer, included. Mini blinds, ceiling fans, On-Site swimming pool with waterfall. Park in the open parking spaces immediately to your left inside the community entrance gate. Unit is in the second building from the guest parking spaces. Parking spots 9 and 12 are reserved for this unit.